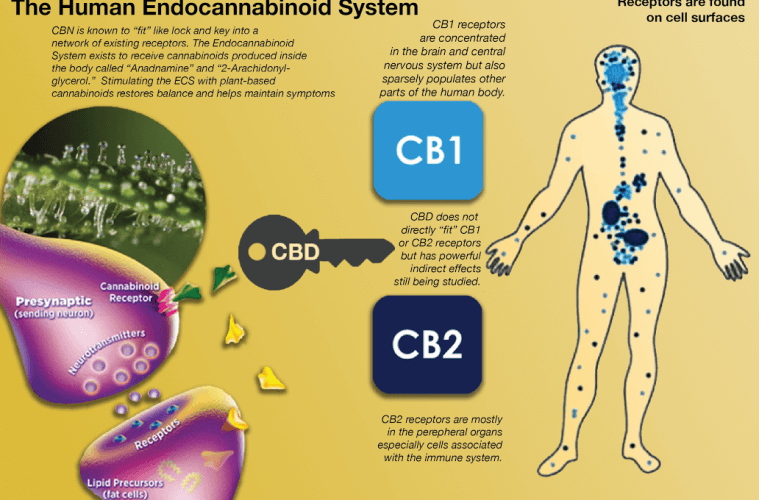 Home Health and Medicine What is the Endocannabinoid System? 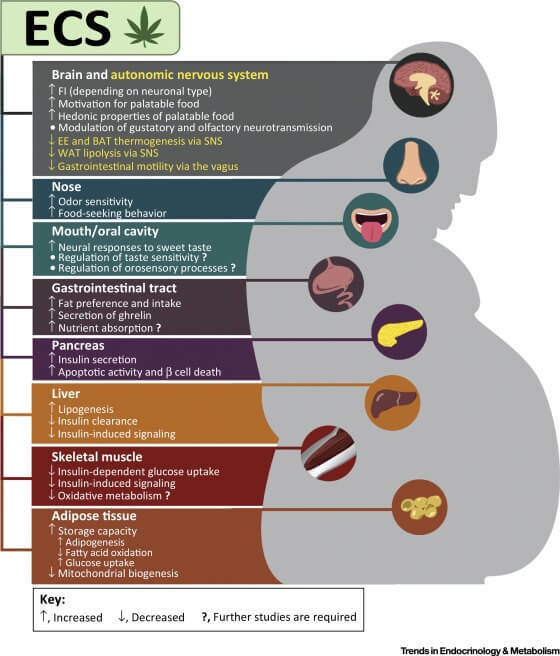 Our bodies are a very complex mystery. Every day we learn more and more about how it operates and what effects different chemicals and environments will have on us. 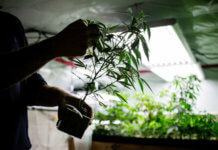 Cannabis has shown so much promise and resolve in the medical world, leading to a growing number of countries accepting it as a legitimate medicine for a wide variety of ailments. The Endocannabinoid System is a collection of cell receptors and their corresponding molecules. These receptors work like key locks on the surface of your cells. The keys to these locks are chemical molecules known as agonists. When an agonist binds to a cell it sends a message with specific directions to the cells. The endocannabinoid system is the name of a series of cell receptors that work in correlation with a specific type of agonist. In the ECS there are two primary cell receptors, the Cannabinoid Receptor 1 (CB1) and Cannabinoid Receptor 2 (CB2). These receptors respond to endocannabinoids. Endocannabinoids are our bodies natural THC. The name endocannabinoid itself comes from cannabis. 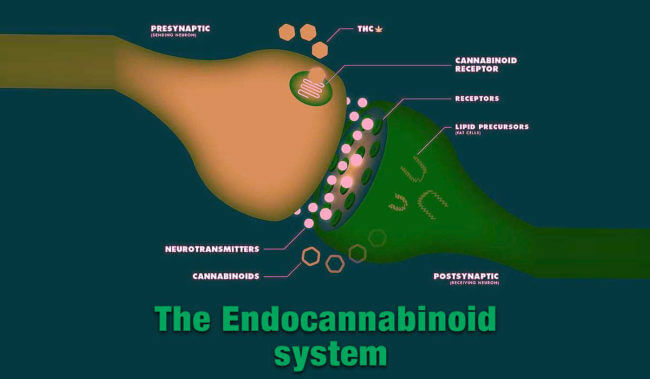 Endo means within, while cannabinoid refers to a compound that fits into the receptor. 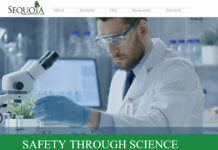 The two main endocannabinoid molecules are Anandamide and 2-AG. Thanks to THC, we were able to discover the existence of Anandamide. Psychoactive (THC) was first discovered by Israeli scientist Raphael Mechoulam back in the 1960s. 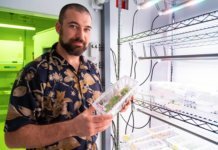 This quickly led to an all out race for dominance in the field of cannabis research. 20 years of research later and Anandamide was discovered. The name itself comes from Sanskrit, where the word Ananda means bliss. Yup that’s right, even science agrees THC makes you happy. Cannabinoid receptors are found though out your body, playing a huge role in proper bodily function. Endocannabinoids are the chemical messengers that tell your body to get these processes moving and when to stop. They help maintain optimal balance in the body, also known as homeostasis. When the ECS is disrupted, any one of these things can fall out of balance. imbalance in the ECS is thought to contribute to a wide variety of conditions, including fibromyalgia and irritable bowel syndrome. 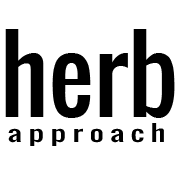 Related Story: Herbal Dispatch Going Legal - Good or Bad for Consumers? While THC binds with cannabinoid receptors directly, CBD does not. Instead, it works it’s magic on an enzyme. The enzyme in question is called FAAH, and it is responsible for pulling excess anandamide out of circulation.